Image: PG.NETO/Flickr//Original photo was cropped but not altered for this article. 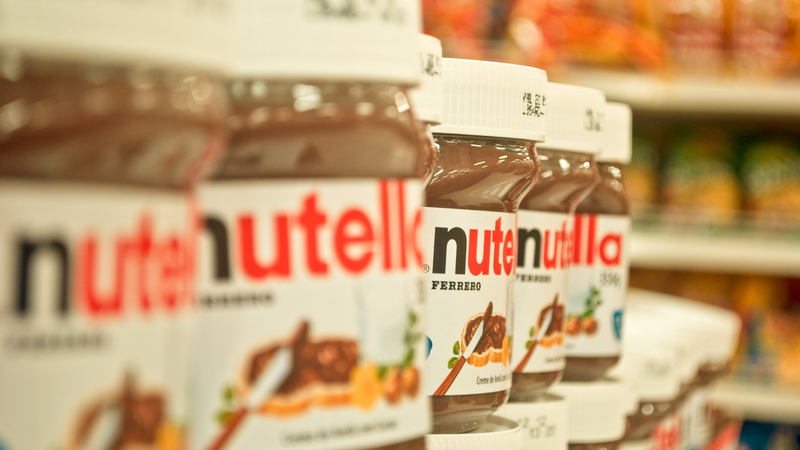 Eating Nutella straight out of the jar is a pretty great snack, true. But there’s so much more you could be doing to up your snacking game! Chocolate and hazelnut is pretty much the best flavor combo ever, and it lends itself to tons of craveable recipes. Unfortunately, Nutella too often never reaches its full potential, destined to be lazily smeared atop crackers or licked off spoons instead of achieving true culinary glory. Luckily, this video shows you how you can truly take your Nutella game to the next level. The best part? Most of these take less than four ingredients, so you’ll go from starving to snacking in no time at all.